If a hurricane, tornado, or flood ravaged one of your communities, how would your houses fare? How about the multimillion-dollar custom home you just completed for a client? The likelihood of significant damage and disruption to the homeowners’ lives could be significant, because (as if we hadn't noticed) the weather is getting more violent and unpredictable. Tackling this challenge is the goal of resilient design, which Evanston, Ill., architect Nathan Kipnis defines as the intentional design of buildings, landscapes, communities, and regions in response to stress or disturbance, and the capacity to bounce back after a disturbance or interruption. Resilient homes can maintain livable conditions even if left without power or heating fuel. They incorporate water-conserving techniques such as as rainwater harvesting, alternative water-pumping systems, water storage, and wastewater recycling options. A resilient home utilizes passive-solar design and has an islandable solar power system, meaning that a specialized inverter and battery banks will provide electricity to the home even if the grid is down. 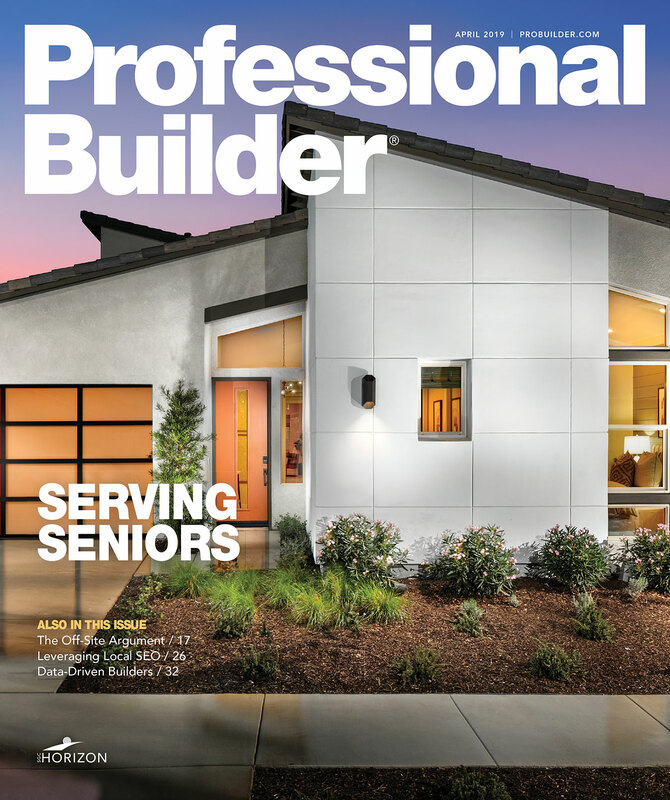 Approximately 500 members of the American Institute of Architects (AIA), surveyed in 2016 about the major drivers in home design for the coming decade, ranked the top five as healthy building materials; smart-home automation; energy-efficient design; designing for aging; and resilient design. Resilience is on their radar. Obviously a big proponent of resilient design, Kipnis has amassed considerable experience designing high-end, sustainable homes in the Chicago area. His firm is a practitioner of the AIA 2030 Commitment, a national initiative to help architects evaluate the impact design decisions have on a building’s energy performance, with the goal of producing net-zero homes by 2030. The architect thinks NextHaus Alliance is at the forefront of a movement to provide the best integration of great design and tangible sustainable solutions, customized to the client’s exact needs. On their website, a number of benefits are touted including technical expertise in all areas; the speed and savings of a faster process; better controls on the overall project budget and cost efficiencies; shared design ideas; and cutting-edge, future-forward applications. Architecture, interior design, building, landscaping, and technology professionals work together for the client’s benefit during the pre-construction and construction design/build phases. “It will minimize change orders and facilitate use of BIM, and it will take less time to assemble the project team,” Kipnis notes. Circling back to resilient design, the real test will be when the next big thunderstorm or snowstorm or EF3-plus tornado knocks out the power and high winds buffet the houses. The next step for NextHaus Alliance is to add more support partners, including interior designers, energy consultants, and trade contractors who utilize green practices. The group is also working on a branding and marketing strategy. I’m excited to see what comes out of the ground when they start building.